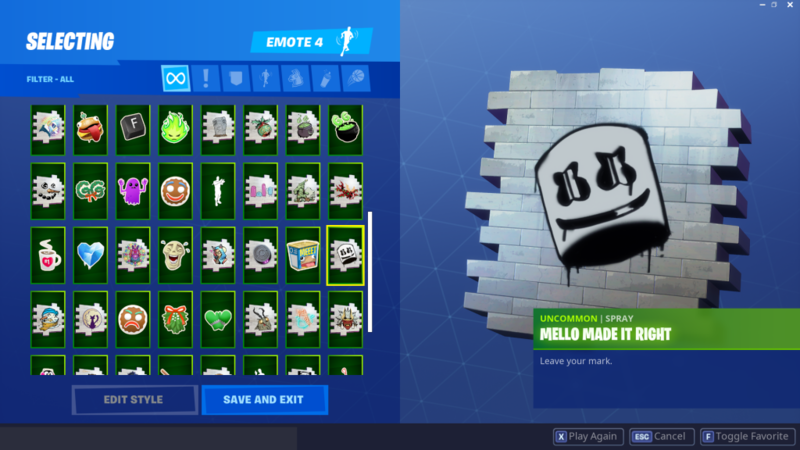 Marshmello’s Showtime Fortnite event is now live, giving players three unique tasks for the next three days to unlock unique and exclusive items. These tasks will have you prepare for a show that’s supposed to be hosted by a Marshmello NPC in-game at some point over the next few days. 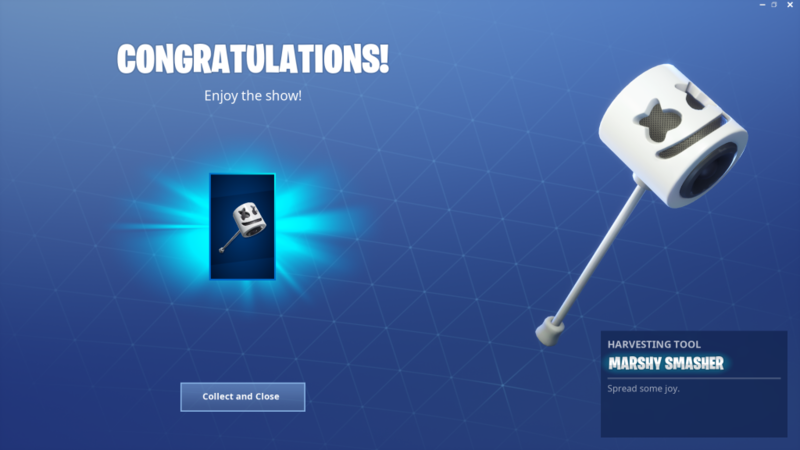 The items you unlock include a spray, dance, and a Marshmallow-themed pickaxe. 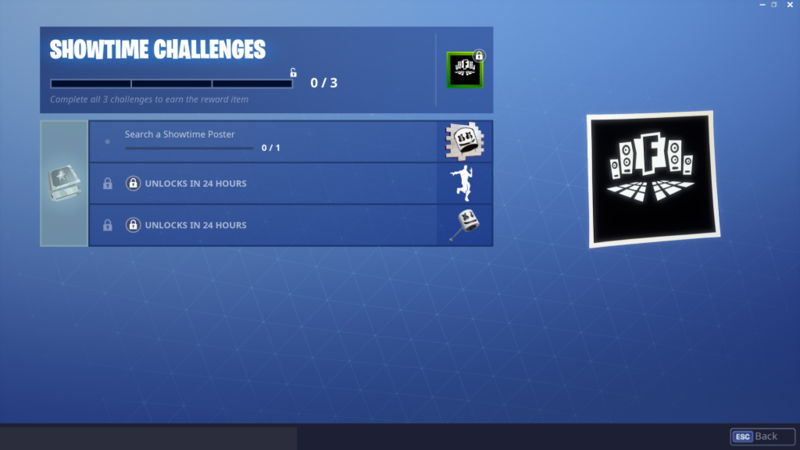 These tasks will be added to your Challenges tab when you next load into the game. You should be given a special notification with a book icon once they’ve been added. If they don’t appear, just reload the game. 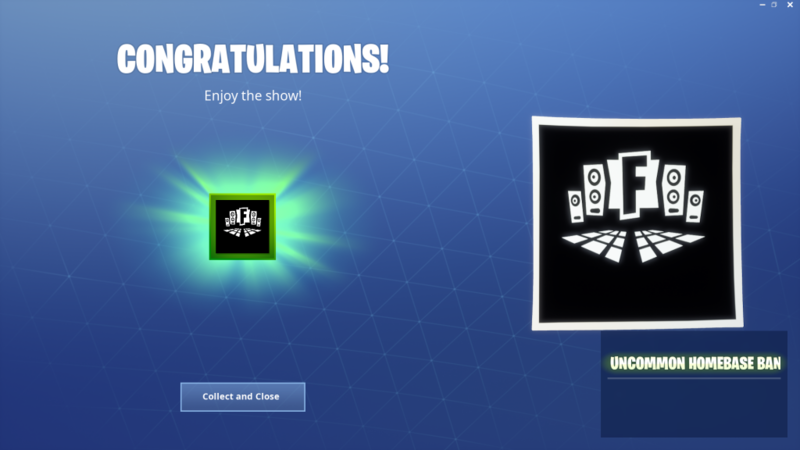 As with most events in Fortnite, the challenges seem to be pretty straightforward and you should be able to complete them in no time. 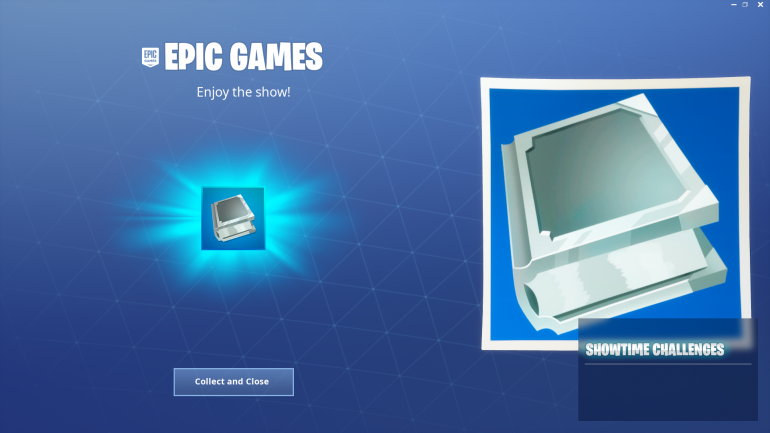 To help you out and keep you up to date, though, we’ve created this guide to show you what you need to do for each challenge. The poster can be founder in Pleasant Park. It’s a large pink poster with a Marshmallow with arms. Use Keep it Mello at a trucker’s oasis, ice cream parlour, and a frozen lake. 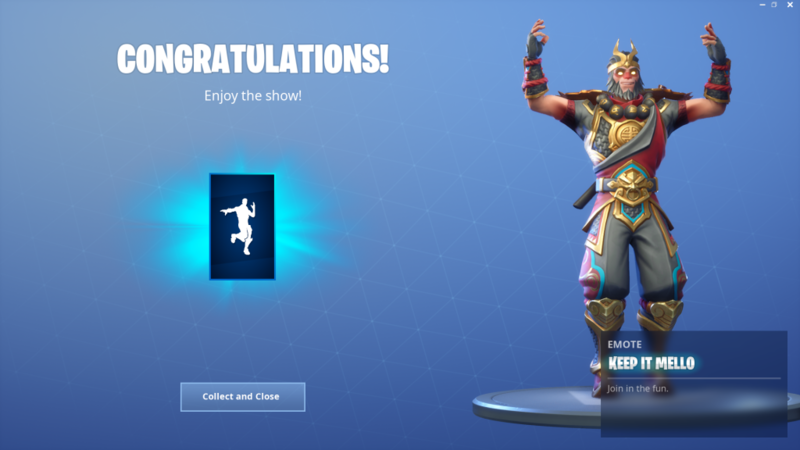 Once you complete all three challenges, you’ll unlock this banner.